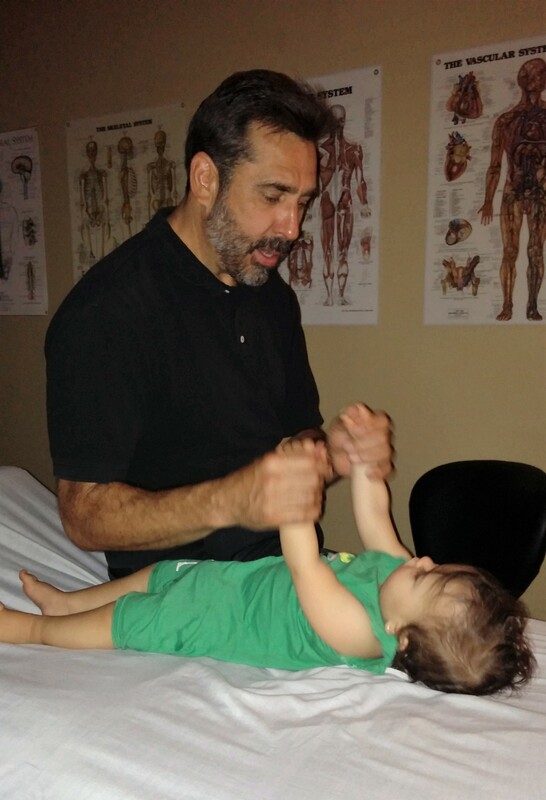 John specializes in working with a Lymph-Brain Connection to help circulation in the brain. LymphPractic uses gentle soft tissue therapy to improve cellular health by activating whole-body lymph flow to help improve circulation and the “Natural Detoxification” of acidic cellular waste from the body and brain. Contact Us for more information about learning LymphPractic. Instructor: John Ossipinsky – Class size limited to 12 participants. 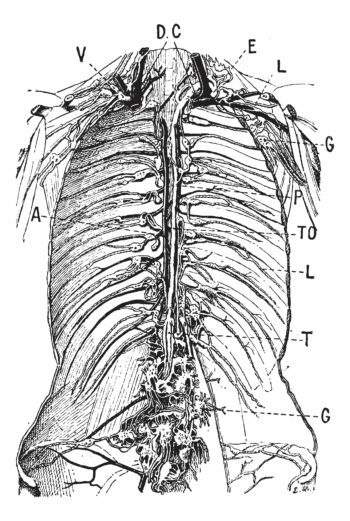 LymphPractic is a powerful technique developed by John Ossipinsky to specifically increase whole body lymph flow to help improve the “Natural Detoxification” of acidic waste from the tissues, skin, muscles, bones, organs, nerves, spinal cord and brain. LymphPractic gently opens the micro-circulation to improve the environment around and in your cells. We live and die at the cellular level when your cells are healthy, you are healthy. Begin the journey of learning about the lymphatic system and its roles in health and disease. You will learn LymphPractic, a powerful whole body lymphatic drainage routine, that improves lymph flow, circulation and natural detoxification of damaging cellular waste. LymphPractic can be used to open specific areas of the body or as a whole body lymphatic system detoxification. Learn how to activate the lymphatics in the shoulders, neck, and face. Learn how to activate the lymphatics in the chest, back, abdomen, pelvis, gluts, arms, legs, and feet. Learn to monitor the superficial lymph flow. Understand Autointoxication, how an acidic pH can constrict the lymphatic vessels and create inflammation and toxicity. Learn the anatomy and physiology of the deeper lymphatic system. You will learn to improve lymph flow, circulation and natural detoxification in the mouth, eyes, ears, nose, feet, hands, joints, organs, spinal canal, and brain. How to schedule sessions for optimal detoxification and safety. Learn how to monitor your client’s deeper lymph flow. Learn how to deal with an emotional release during a session. Contact Us for more information about LymphPractic II. Having a healthy lymphatic system during pregnancy and at the beginning of life can lead to an easier pregnancy and healthier infant. A mother’s body during pregnancy is working overtime to clean waste for her and her baby. When the Mom becomes more acidic her body can become more toxic and swell due to lymphatic congestion. This creates a dangerous environment for Mom and baby. This swelling is a sign the lymphatic system is overwhelmed. Regular LymphPractic sessions can help improve circulation and gentle detoxification to reduce toxicity and swelling during pregnancy. Gently activating the lymphatics in geriatric care and in those that are convalescing helps to bring oxygen, and nutrition or medication deeper into the tissues. Since the elderly are not as active LymphPractic helps to improve whole-body lymph flow and circulation to help gentle detoxification. The gentle compassionate touch of LymphPractic deeply relaxes the body and mind. Learn anatomy and physiology of the lymphatic system, specific for pregnancy, infants and geriatric care. Learn how to manually improve whole-body lymph flow, circulation, and natural detoxification specific for each stage of life. Learn how to work with infants to help colic, failure to thrive, digestive issues, ADHD, developmental delays, Asperger’s, and autism. Learn how to work with specific problems of aging or in convalescing after surgery or trauma. Learn precautions and contraindications of LymphPractic during pregnancy, with infants and geriatric care. Learn how acid-alkaline balance relates to pregnancy, infants and the elderly or those convalescing. Practice on pregnant Moms, infants and elderly. Contact Us for more information about LymphPractic III.